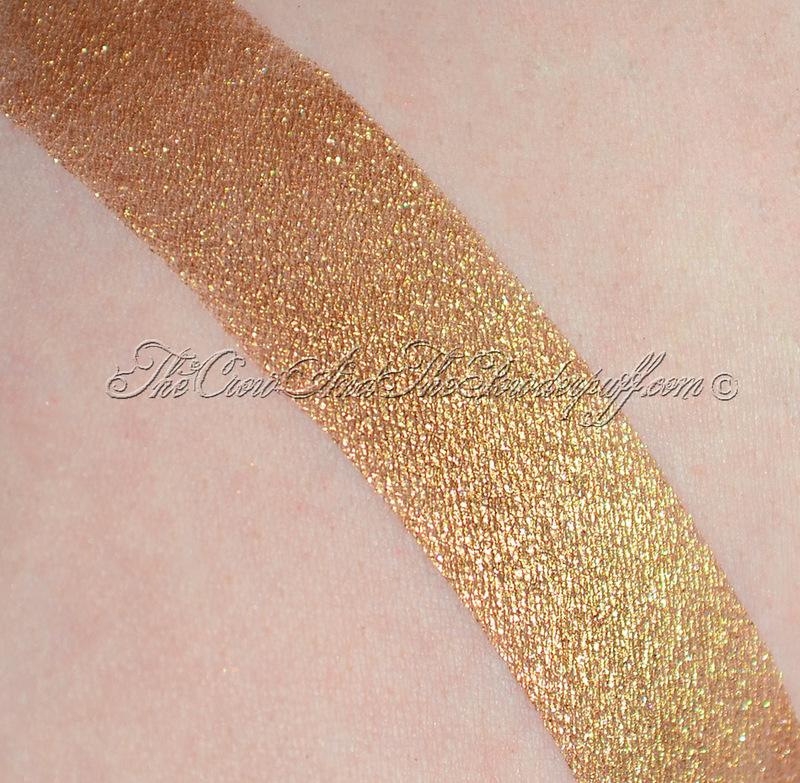 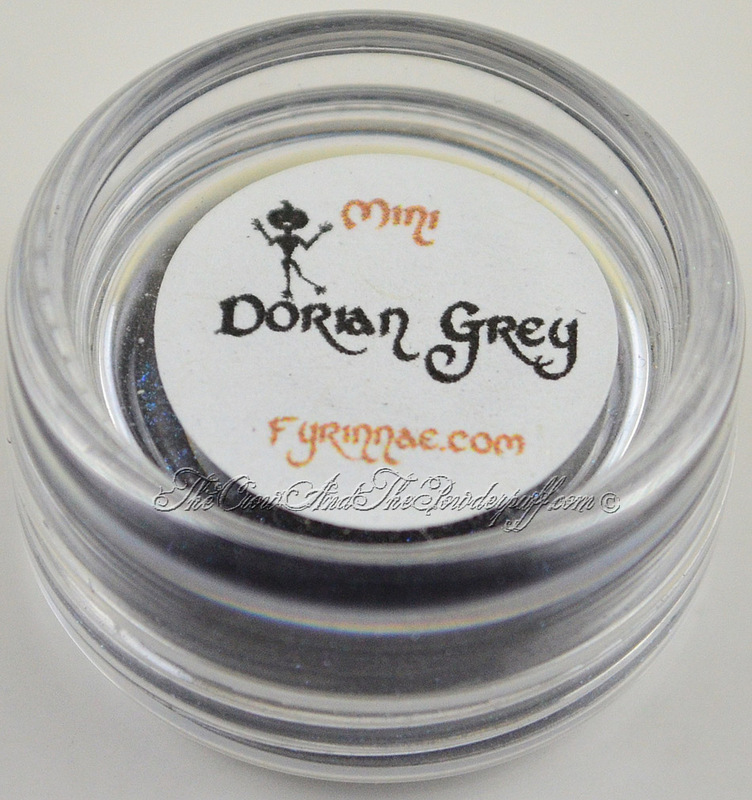 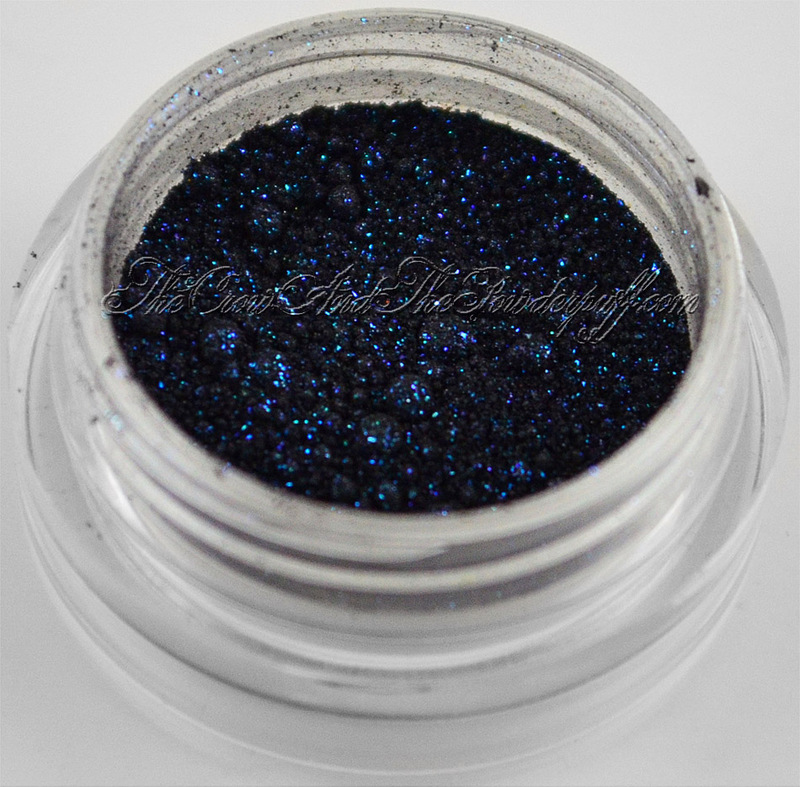 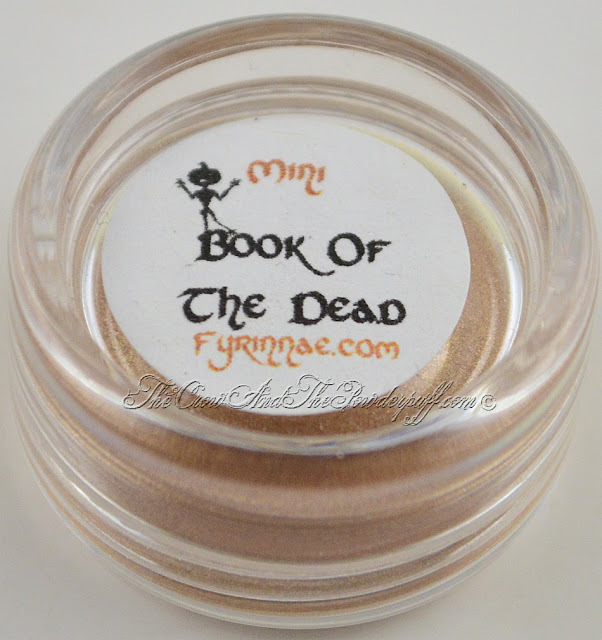 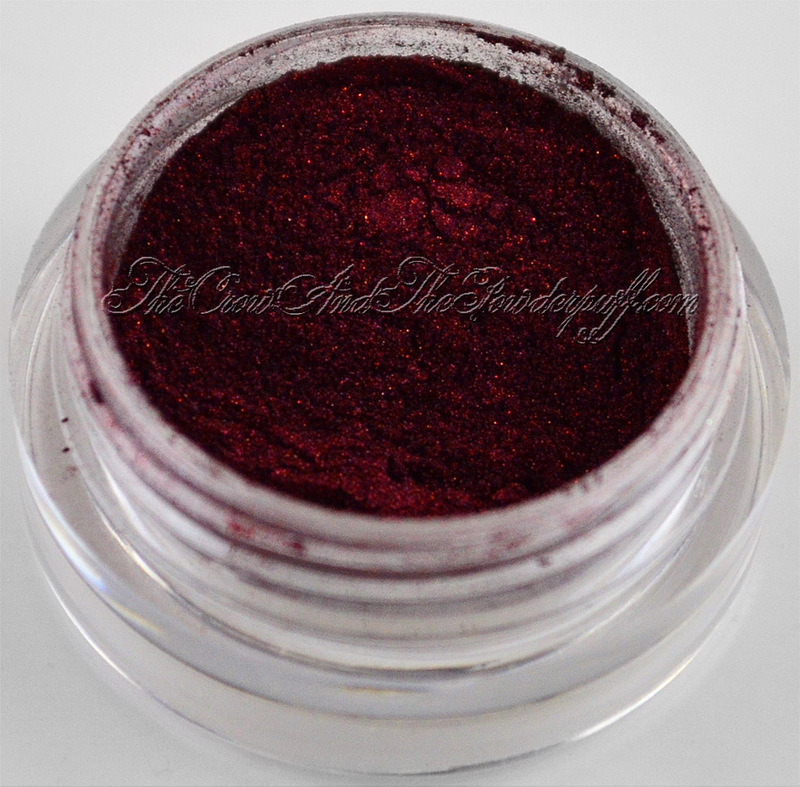 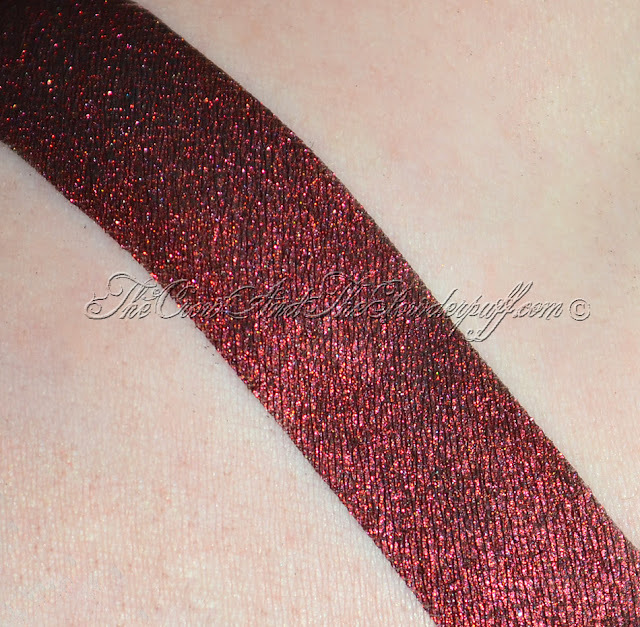 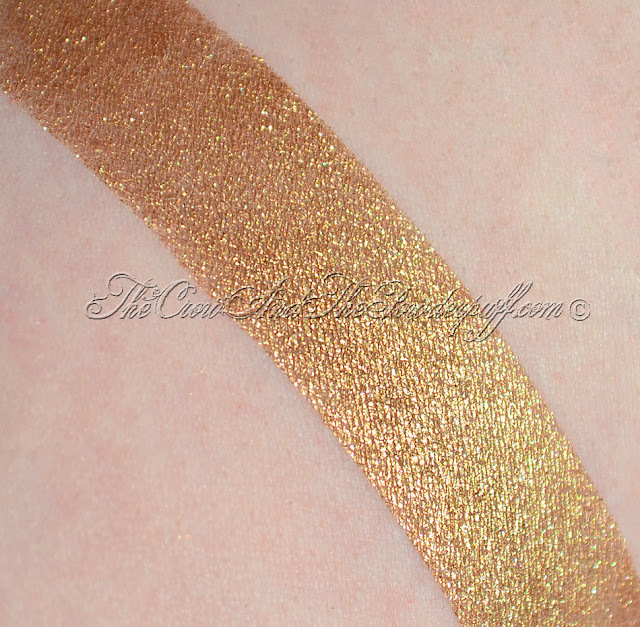 So finally onto the third and final installment of my belated Fyrinnae Halloween 2011 swatches, again I will have a final review up in the next few days. 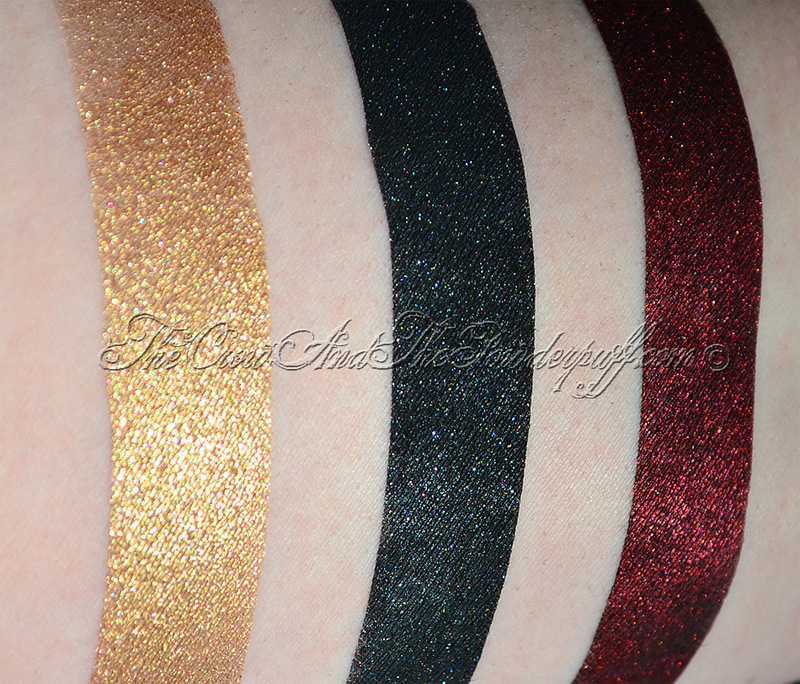 Until then enjoy these amazing and gorgeous shadows. Do you own any of these? What's your favorites(s)? 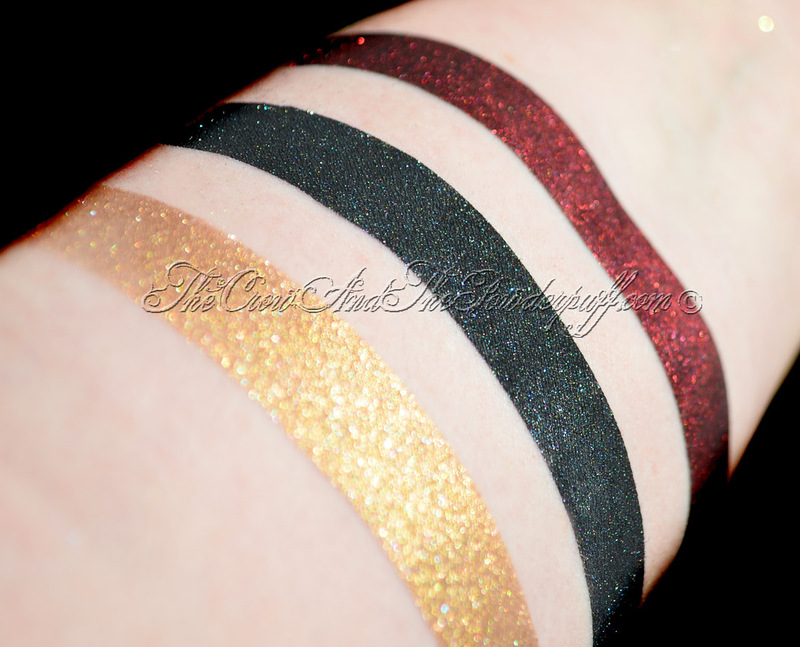 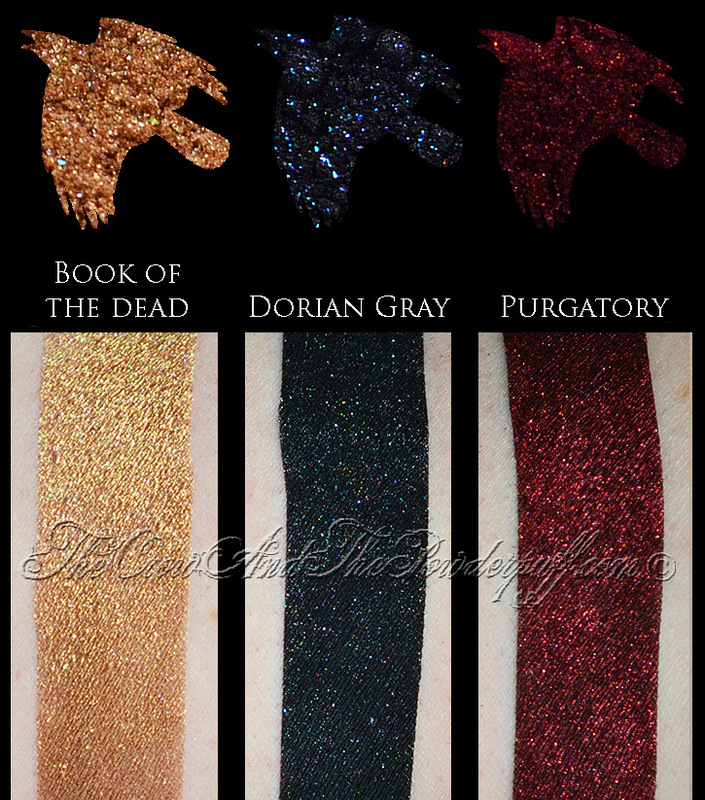 Love Purgatory & Book of the Dead -- but all three of these colours would look amazing together for a look!